It was those words that actually drove me to include both of these cities on a trip that was supposed to be only dedicated for Shanghai. 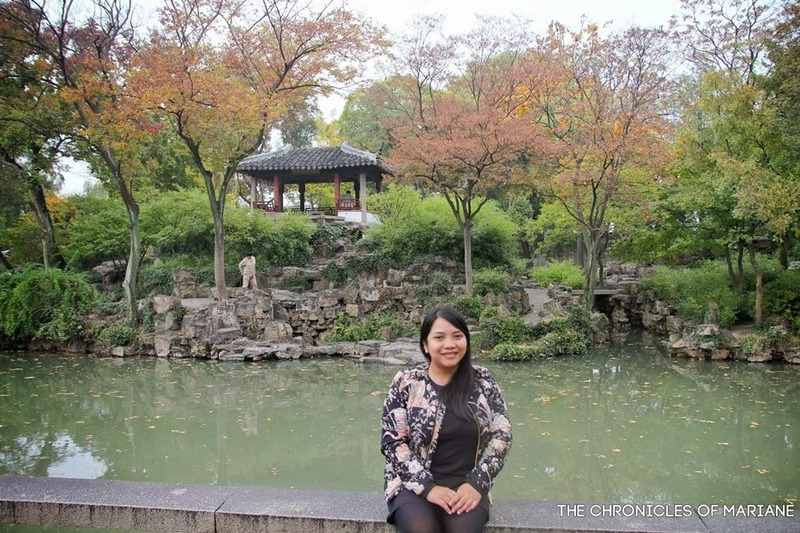 It got me curious as to why both cities are highly acclaimed and recommended when visiting the Eastern part of the country, so I allotted two days to see what was in store for us here. We took the D- train going to Suzhou from Shanghai, with the distance of almost 80 kilometers, the trip only lasted for only 45 minutes long. This was the fastest and most convenient train ride I've booked so far during my train travels around China. We chose the first class seats since the price difference with other types of seat or train was not that big. We stayed at FX Hotel in Suzhou, the deal that I got for our stay was soooo sweet, the location was fantastic, rooms were clean and the beds were very soft and comfortable. The only catch was no one from the staff speaks any English! We tried to ask for directions but to no avail. :( So the lazy folks decided to take a nap (which lasted way longer that what we planned for), don't blame us, uber soft pillows and the cold autumn weather is the formula to keep us dozing all the time. 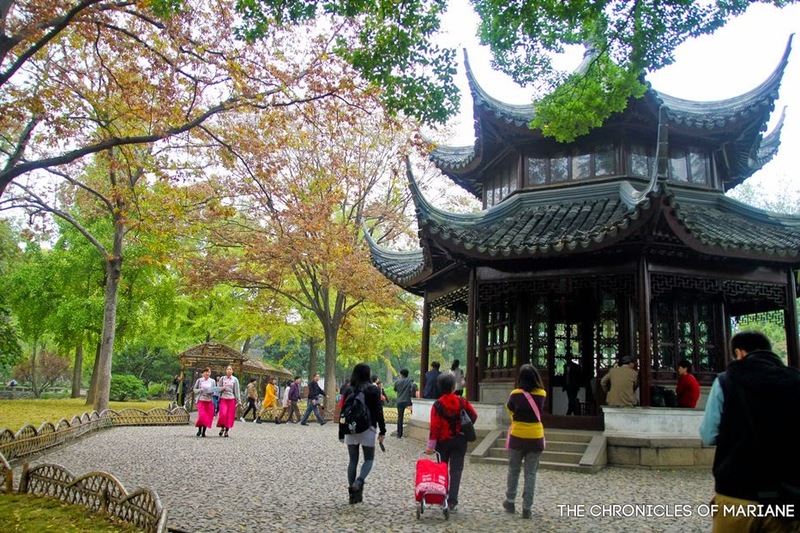 It was already past one in the afternoon when we decided to get on our feet and explore Suzhou. We tried to ask for directions again in the neighboring hotels, they gave us a bus number but we waited for more than half an hour but the bus didn't show up, so we settled by going by taxi but the ongoing construction of the Metro line led into massive traffic jam so we waited for quite a long time until we finally arrived at our destination, The Humble Administrator's Garden (拙政園 Zhuōzhèng Yuán). 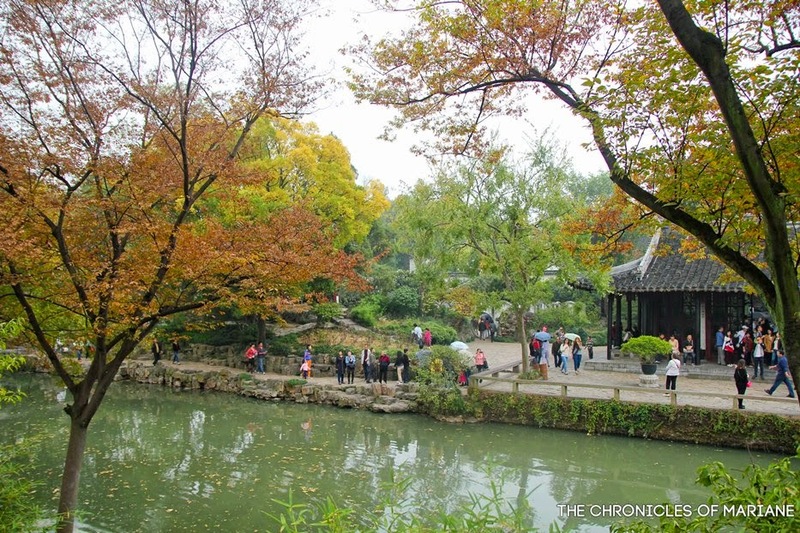 The area is actually nearby other famous gardens too such as The Lingering Garden and Suzhou Musuem. There was quite a crowd when we went since we were there on a Saturday so better plan ahead as ticketing queues can get pretty long. 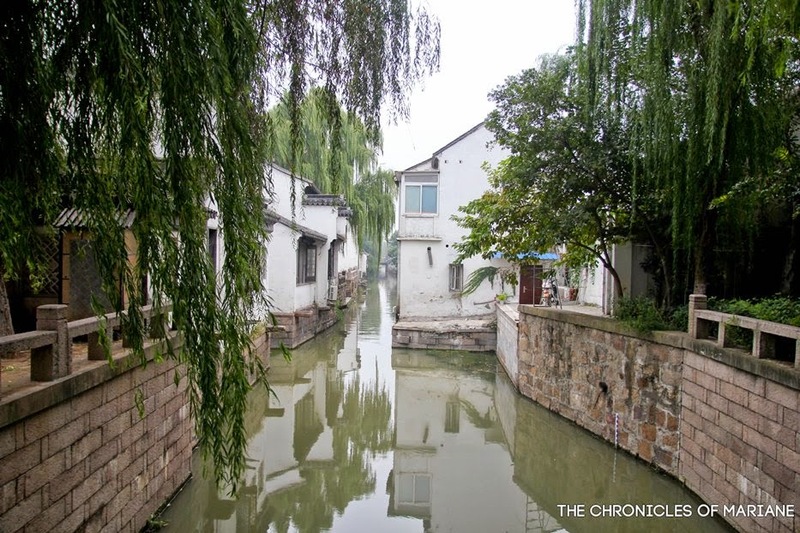 Gardens and water villages are trademarks of the city of Suzhou, thus it is often dubbed as 'The Venice of the East' as you will be reminded of this European city once you notice how water greatly affects the whole atmosphere of this place. 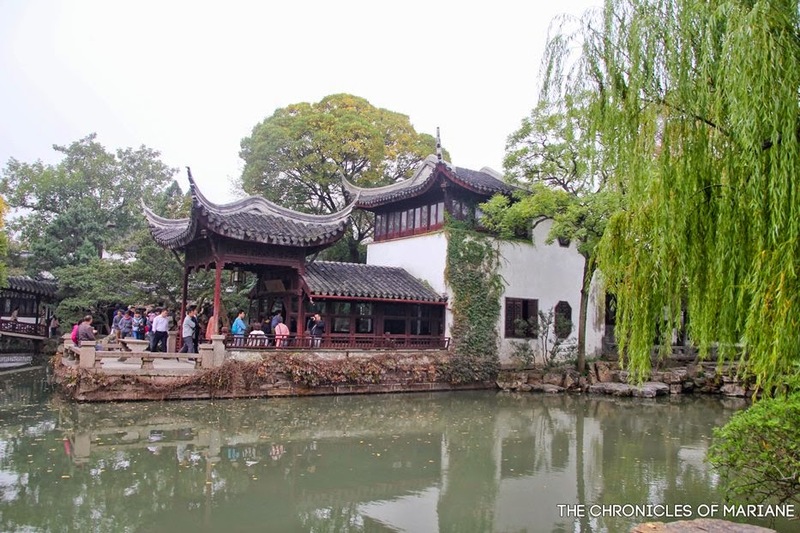 Out of the many classical gardnes scattered around the area, we opted to visit the largest and the most famed garden among them, The Humble Administrator's Garden also known as Classical Gardens of Suzhou. 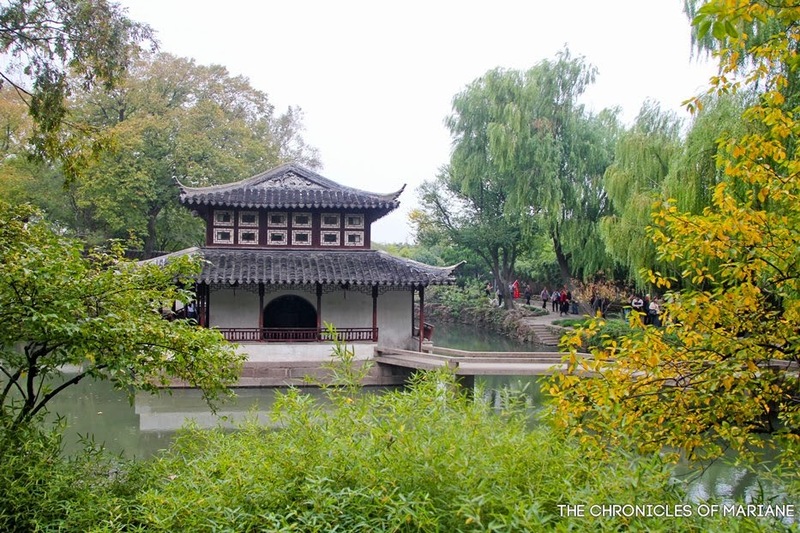 Spanning an area of of about 52,000 square meters, it is considered to be one of the four most important gardens in China, including The Summer Palace of Beijing, and has also been cited as a World Cultural Heritage Site by UNESCO. 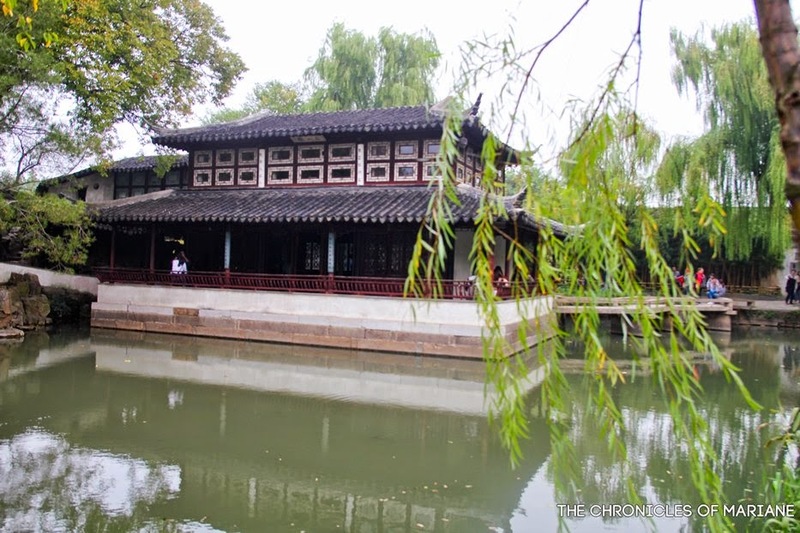 Built during the Ming Dynasty in 1509 for a government servant called Wang Xianchen, it was intended to be his source of his enjoyment and center of recreation during his retirement years, he wanted to lead a simple and humble way of living by planting trees and crops, thus the name. 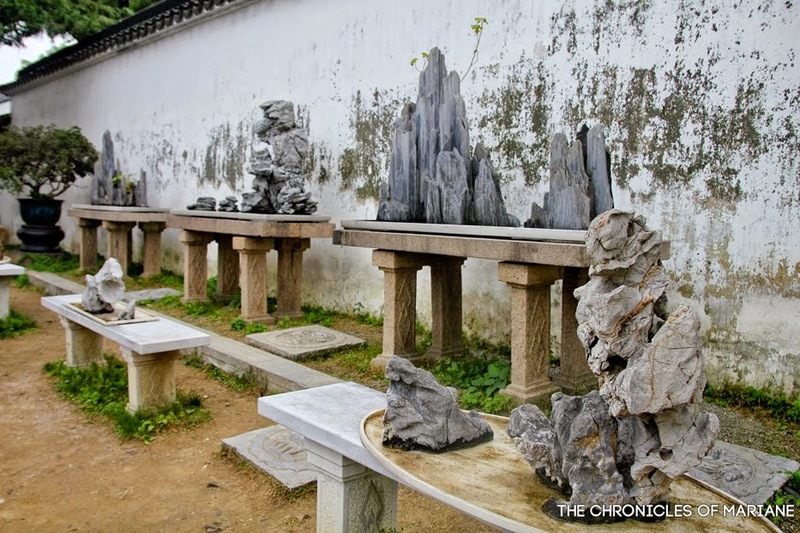 Prominent themes in this garden is the evident utilization of water and rocks. 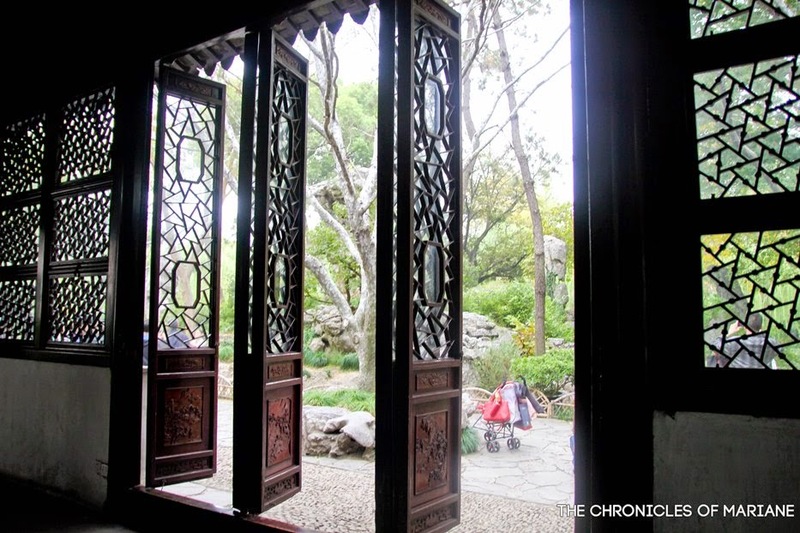 You could really appreciate the artistic and scenic views through the open pathways and elegant pavilions. 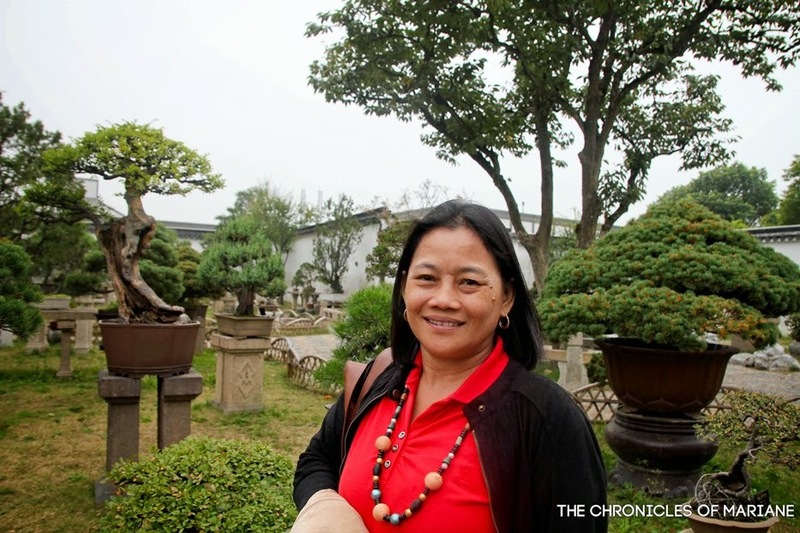 If your timing is right, you can arrive and bask around the serenity that is perfect to maximize your experience through this garden. 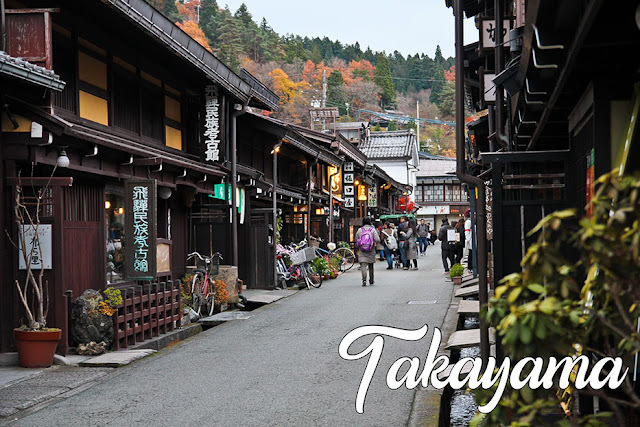 I'll let the picture do the talking and so that you can also see the impeccable architecture spread all throughout the area. 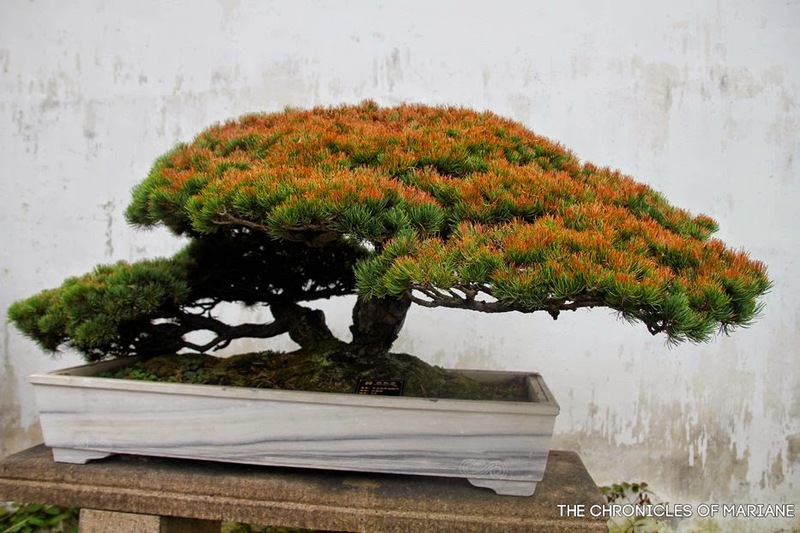 My mother is fascinated with planting crops and trees so just imagine how delighted she was when she saw this 'Bonsai wonderland'! 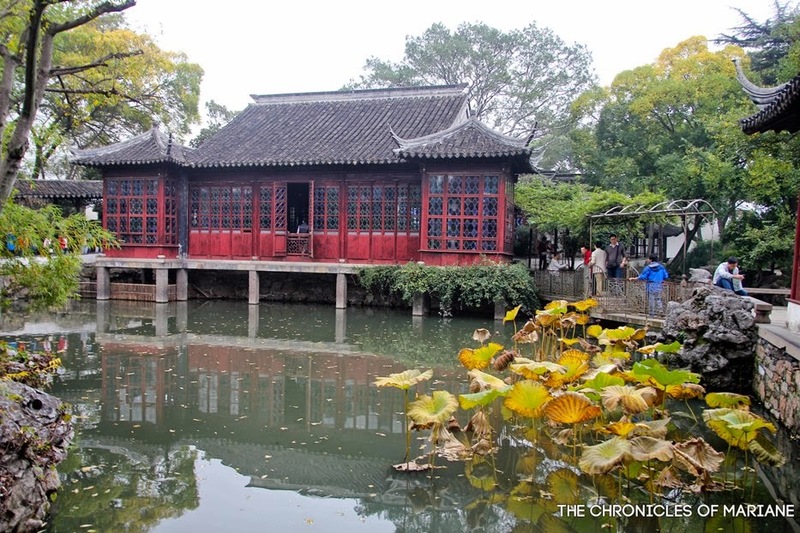 Actually, I planned to visit around 4 to 6 gardens in Suzhou but blame our lazy butts and we only managed to visit one. 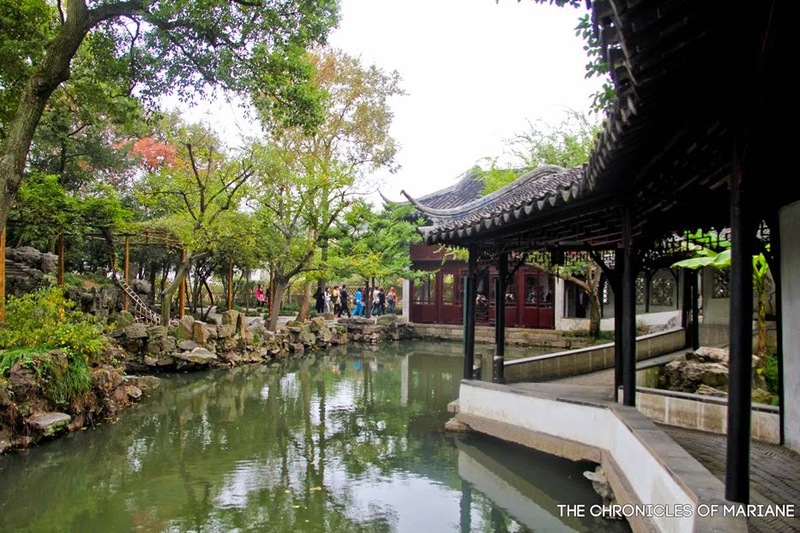 I felt bad that we did not have much time to visit other gardens in Suzhou, however one stop was already enough for me to appreciate the traditional landscape concepts of these gardens. 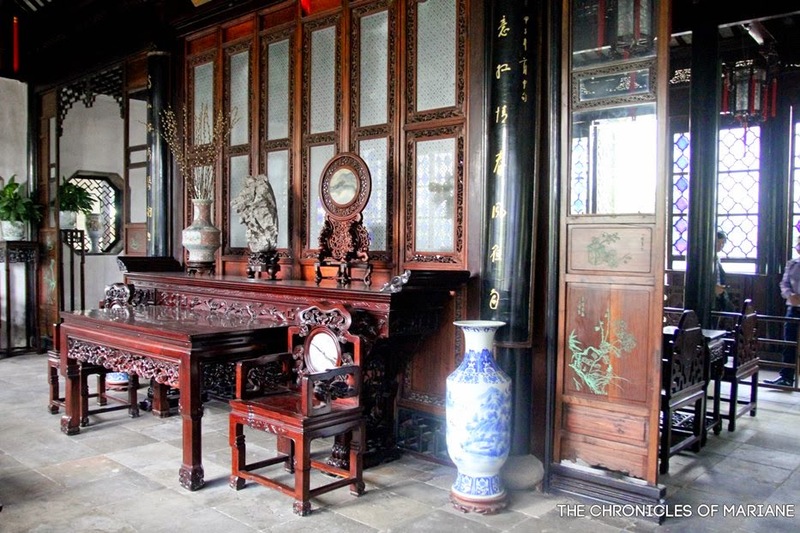 You could see how they incorporate art, nature and design techniques to make such a fine piece of heritage treasure. As per TravelChinaGuide.com, you can take buses 40 or 313 and get off at Beiyuanlu. However we tried to wait for these buses but we didn't see any so we opted to go by taxi instead.